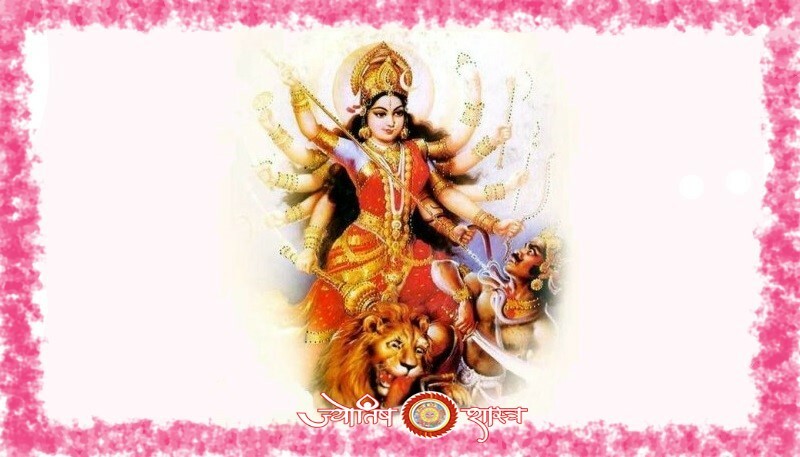 Manglik dosha occur when planet Mars in the horoscope present in afflicted state or other planets in the horoscope suffering Mars from various types. The effect of this dosha is determined by the position of Mars in the horoscope and by the effects of other planets on Mars. The effects of Manglik dosha be differ in different situations. If you are suffering from this dosha then you need a skilled astrological consultation by whome you can evaluate this dosha exactaly and make your marriage life successful and happy. 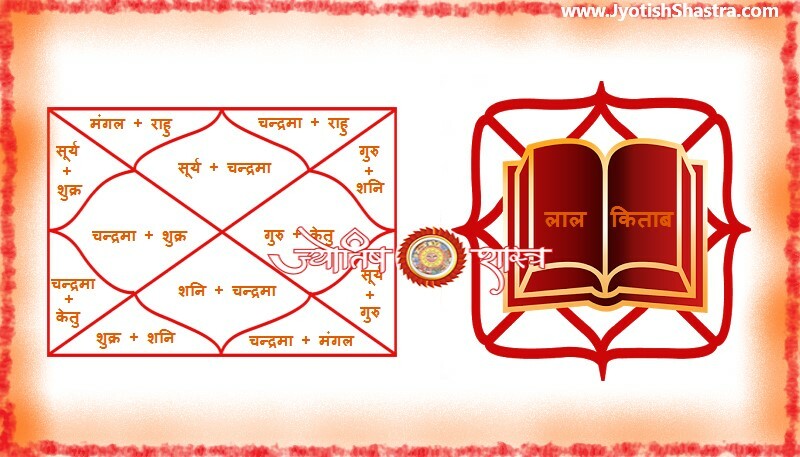 If you are Manglik and because of this you are worried about the effects it may impact on your married life or are currently suffering from its effects on married life, then you should leave this concern completely on JyotishShastra. 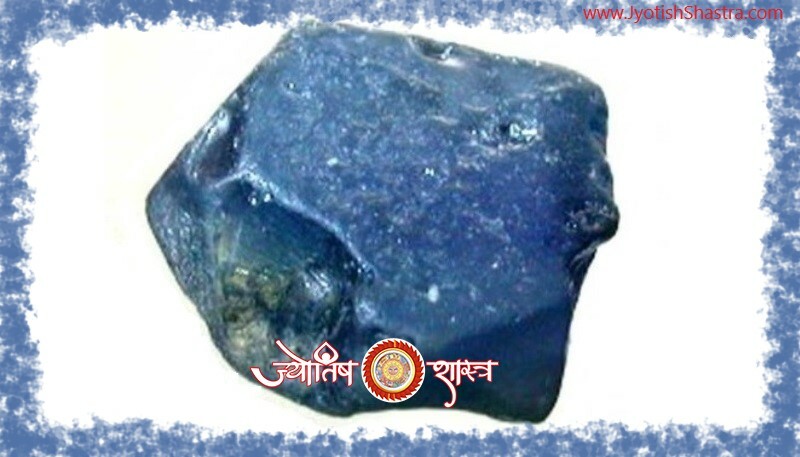 Under the Manglik Dosh analysis report service, JyotishShastra after thorough deep analysis of the jataka’s horoscope provides the prediction of the impact on the concerned jataka. 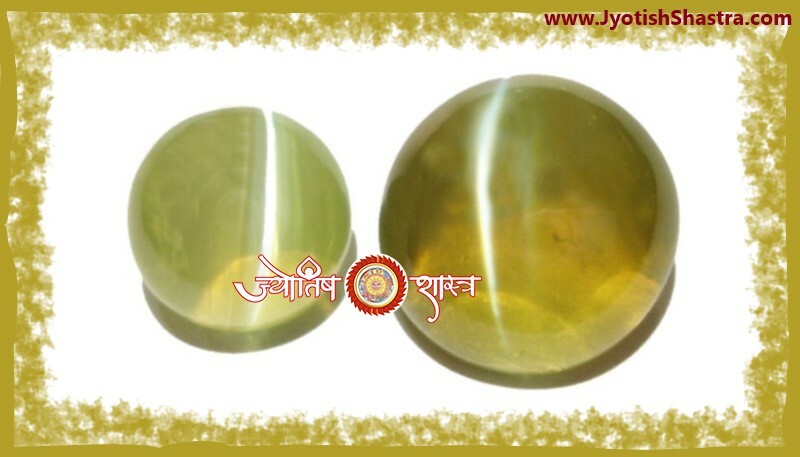 The consultation also offers advice and remedies to be performed by the jataka affected from this dosha. 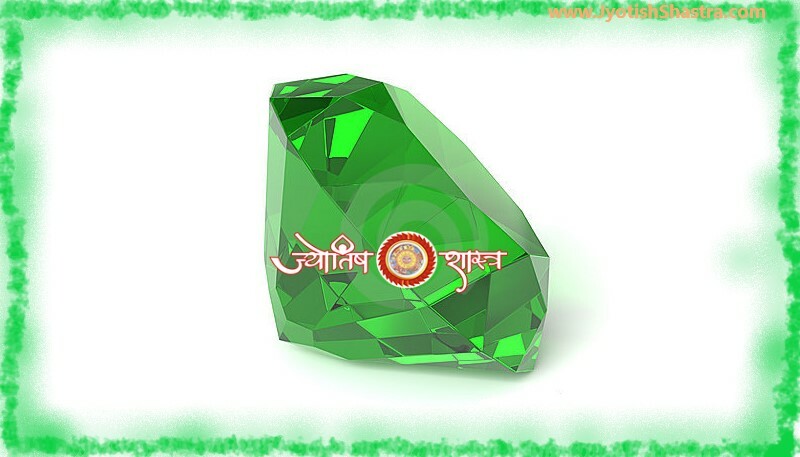 Those jataka whome have Manglik dosha in their horoscope and wish to marry non-Mangliks, JyotishShastra provide consultation to such jataka’s with analysis report to decide whether they can marry or not with such jataka and to make marriage possible by minimizing the dosha effects with the help of effective remedies. Present couple in which one partner’s horoscope is affected from Manglik dosha but another partner’s horoscope is free from it, couples married with such uncomparitive horoscopes can also take up the benefit of JyotishShastra service and make there marital life calm and happy.